The growing need for adding security around mobile chat applications has become very important. 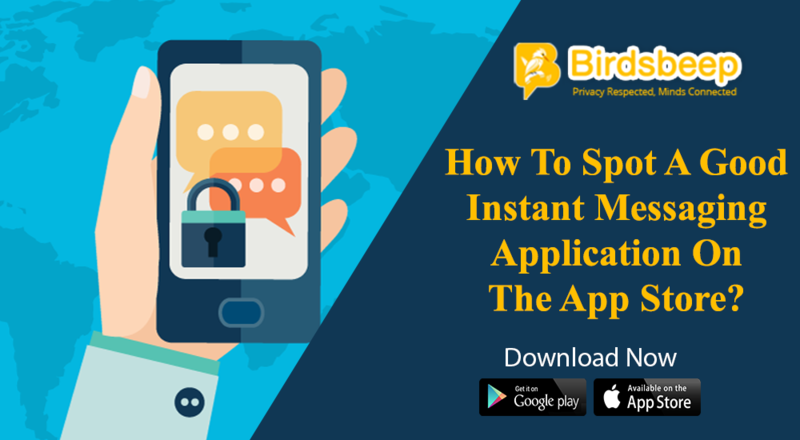 With a large number of people using mobile chat applications, it becomes very important that chat applications are developed using useful security practices for better resistance to vulnerability. Please find below some of the useful things you need to know about the importance of security around mobile chat devices. Each one have their own features and set of advantages; but when it comes to leveraging on their true benefits, they only work when they can offer their customers truly vital set of security benefits. 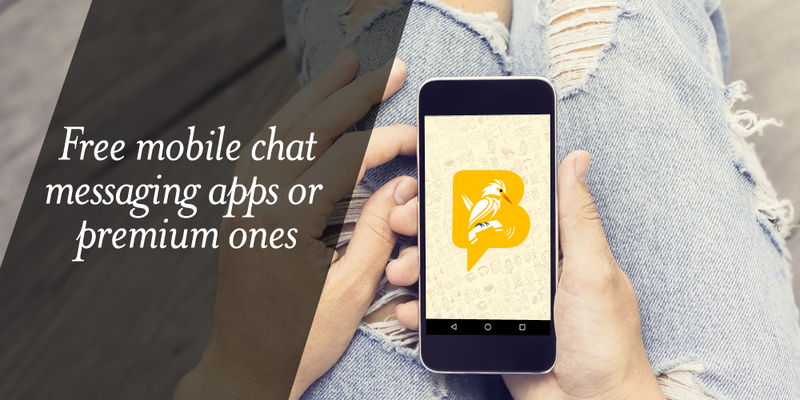 A growing number of people are using mobile chat applications for a variety of useful tasks, including chatting, sending attachments, taking and sending pictures and videos. 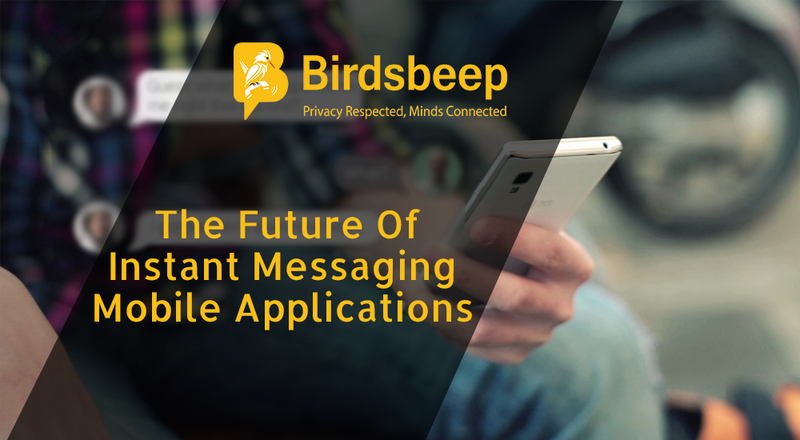 In other words, mobile chat applications are redefining the entire concept of communication by making interactive communication unified. However, these applications stand truly useful when they meet the evolving security features and are holistically designed taking into account the standalone requirements of audiences. Mobile chat applications are at the verge of security risks and chat applications are always at risk of attack. The entire process of developing chat applications by developers has become very tough when security matters are considered. In order to develop state of the art and holistic chat applications. Developers should focus on advanced end to end encryption methods, they should use parental and other features for in-built protection, and they should integrate state of the art security system so that users can effectively carry out a conversation effortlessly. 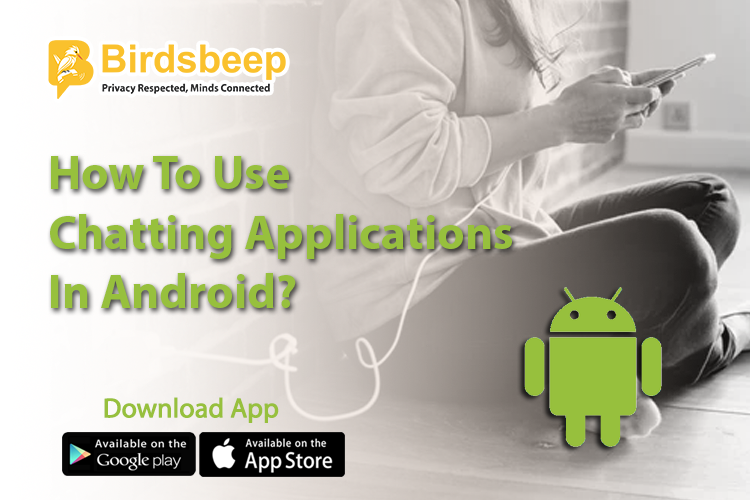 So, when it comes to channelizing the entire effort of security in a mobile chat application, you need to use only those applications that can answer the challenges of today's market. 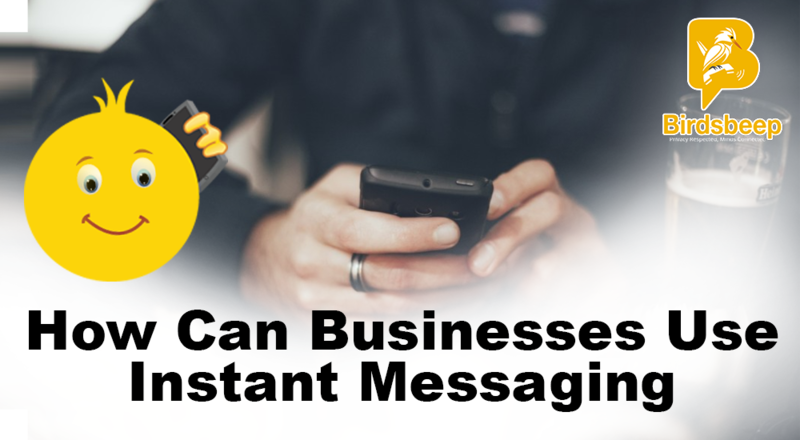 The entire process of channelizing marketing efforts and developing world class mobile chat applications, you need to be defined about your need and use those applications that cater to your standalone need. 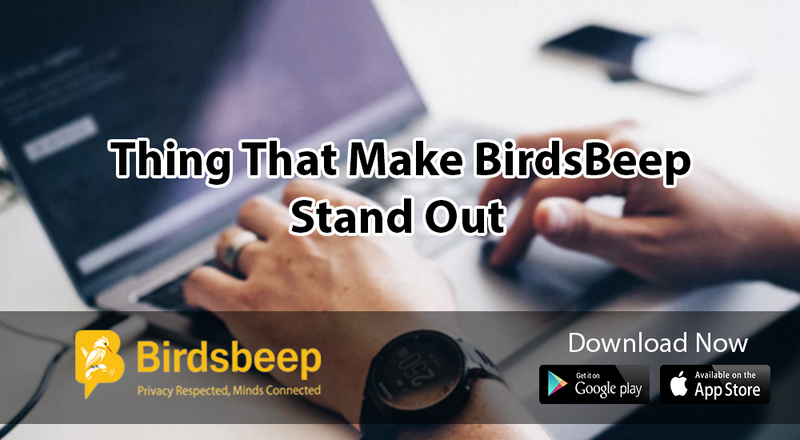 Use BirdsBeep - a fully secured, encrypted messaging platform to carry out conversation securely, easily!